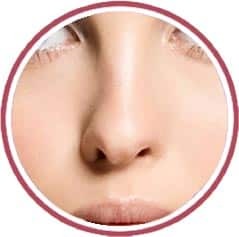 If you have a nose that is too big for the face or if it is too long, wide, high or bulky, a surgical nose reshaping procedure is done to bring your nose into a shape that suits your face. 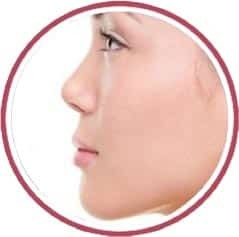 Bridge of the nose should be well defined in front view and should be of adequate height in side view. 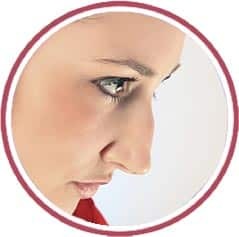 The depressed nose can be elevated with or without surgery. 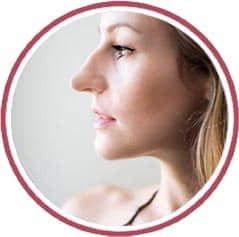 The nose should be in the midline.When the nose bridge is not straight or not in the midline, It looks crooked and deformed.Often it happens after injury. 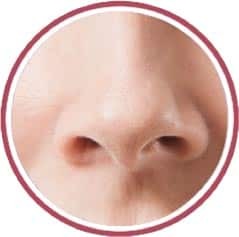 This can also be associated with a nasal blockage. Large and flared nostrils make the lower nose look too wide. 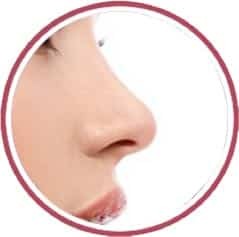 Nostril correction can be done by a minor surgery (Alar base reduction) under local anaesthesia.